A family story: one dream, one love, a fairytale. We are at the beginning of the seventies. Margherita, beautiful and elegant daughter of Praiano’s town doctor, marries Giuseppe and moves to the United States. But the longing for home transforms her nostalgia into a desire: to go back and offer hospitality in the charming setting of the Amalfi Coast. 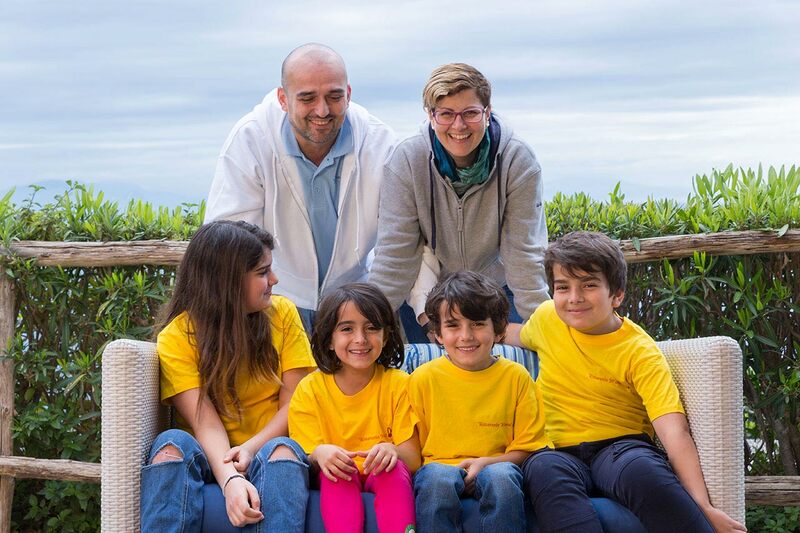 It is thus that the restaurant on the beach of Positano is born, where Margherita and Giuseppe welcome their guests, in a simple and refined atmosphere, with a traditional gastronomical know-how that soon makes them famous. But Giuseppe’s dream is to restore the family home of Praiano, built along an Aragonese watchtower, to turn it into a hotel. Hotel Margherita is created as a temple of hospitality: a place where you can feel right at home away from the hustle and bustle of daily life. Today it is Suela, daughter of Giuseppe and Margherita, and her husband Andrea Ferraioli, who belongs to the dynasty of Bacco a Furore – to continue the works undertaken by Giuseppe. A flow of innovation guarantees new splendors to the hotel. But the care for guests remains the same as that of Margherita, extremely careful in the kitchen in order not to betray history and the spirit that has kept her dream alive. 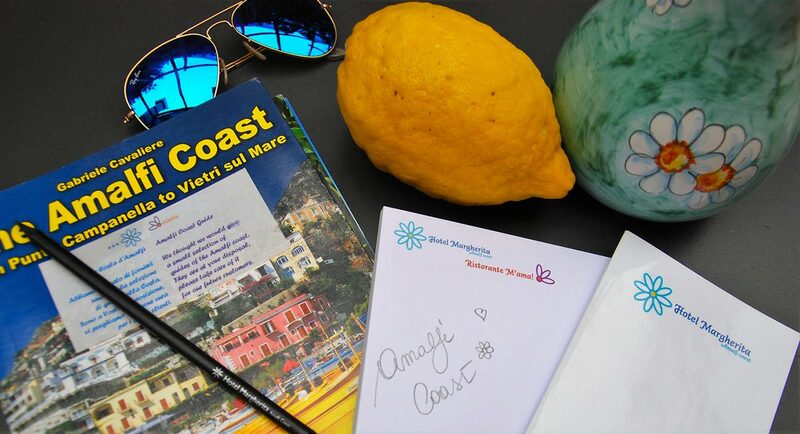 AMALFI COAST SPECIAL OFFERS & TRAVEL DEALS!